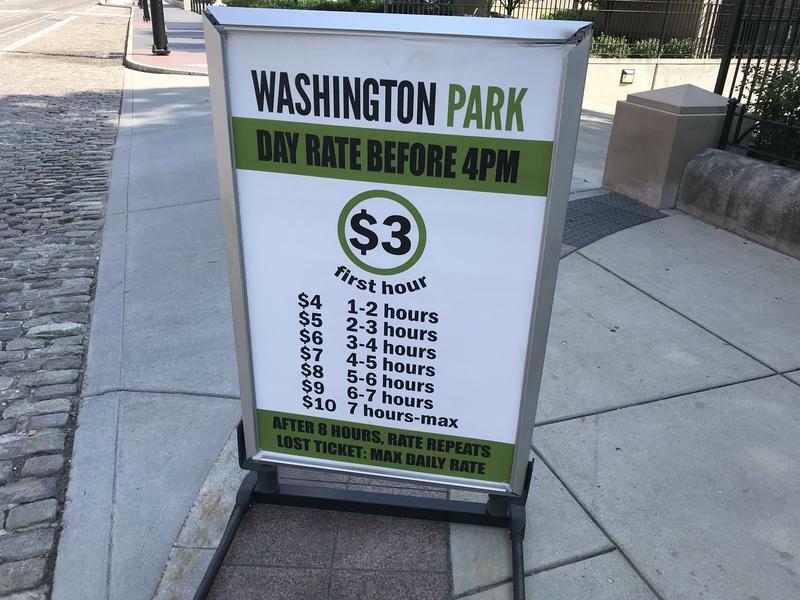 Can Cincinnati Council Solve 3CDC/CPS Parking Dispute? 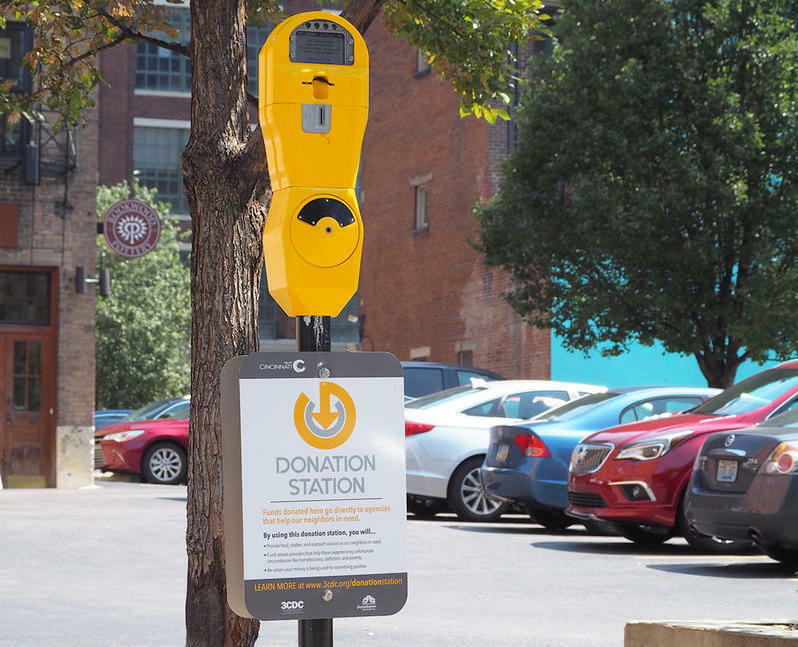 A Cincinnati Council committee holds a special meeting Tuesday afternoon to try to resolve a parking dispute between the Cincinnati Center City Development Corporation (3CDC) and Cincinnati Public Schools. During the last decade, cities across the country have gained a better understanding of the value their urban areas could offer and have implemented revitalization programs to create streetscapes, increase walkability and add greenspace. John Fox, former City Beat editor and Soapbox Cincinnati managing editor, has been named editor of Cincinnati Magazine. He replaces editor-in-chief Jay Stowe, who was let go with four other staffers in a downsizing three weeks ago. Update 2:50 p.m. Cincinnati-Dayton Division President Tim Brown says the store will be twice the size of the Vine Street grocery it's replacing. "Following the success of our two-story Corryville store… the grocery store will be located on the first floor. On the second floor we'll have a bar housed alongside our beer and wine selection, as well as the food hall featuring several local food venders and restaurant style seating." 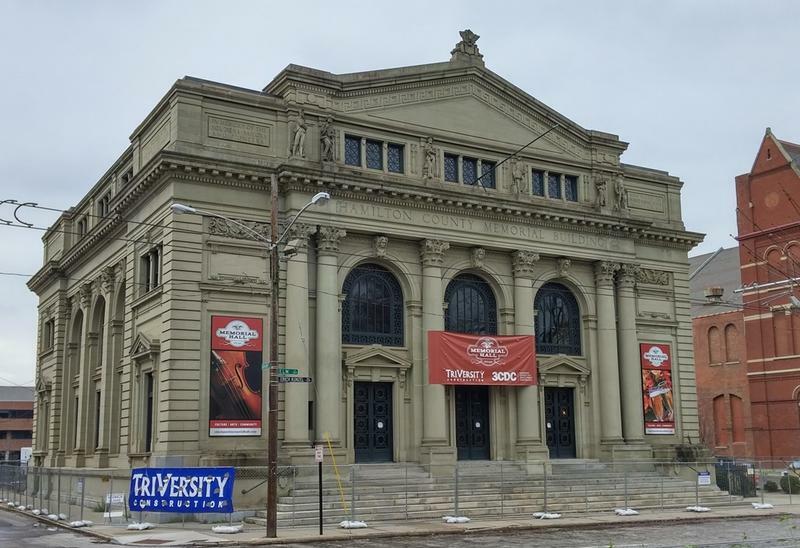 The new year promises a full slate of unique programming at the newly renovated Memorial Hall in Over the Rhine. 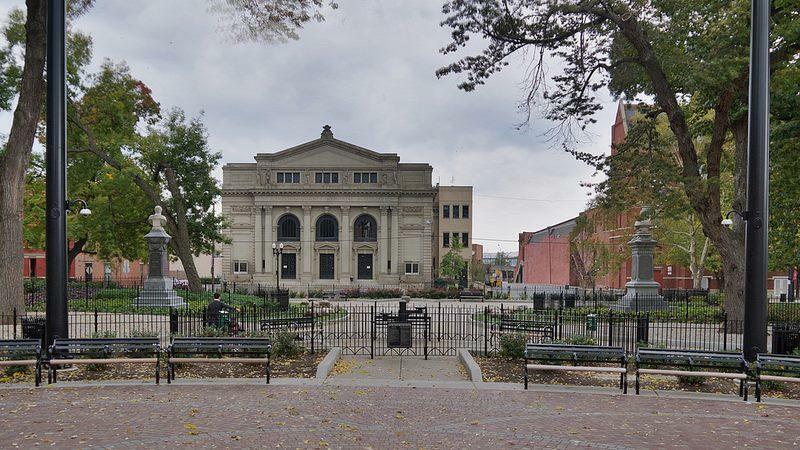 The cost to renovate Memorial Hall is higher than estimated. Sara Bedinghaus of 3CDC says the contractor bids were $3 million more than expected. 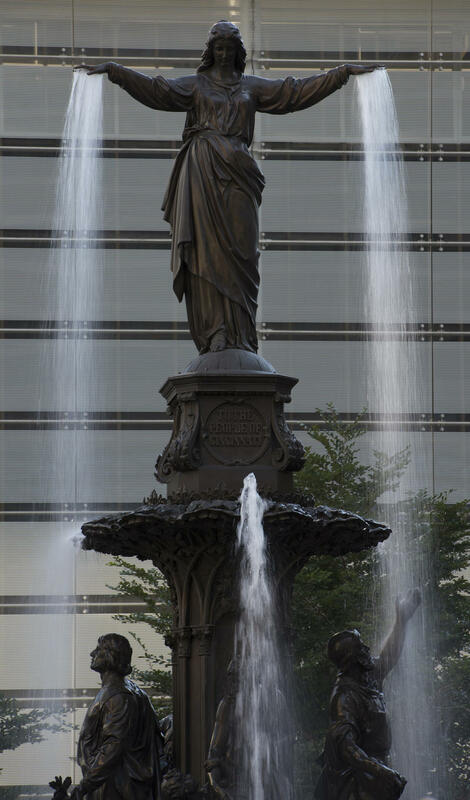 3CDC's annual tree lighting ceremony at Fountain Square is Friday evening. But the organization has a number of other activities throughout the day. 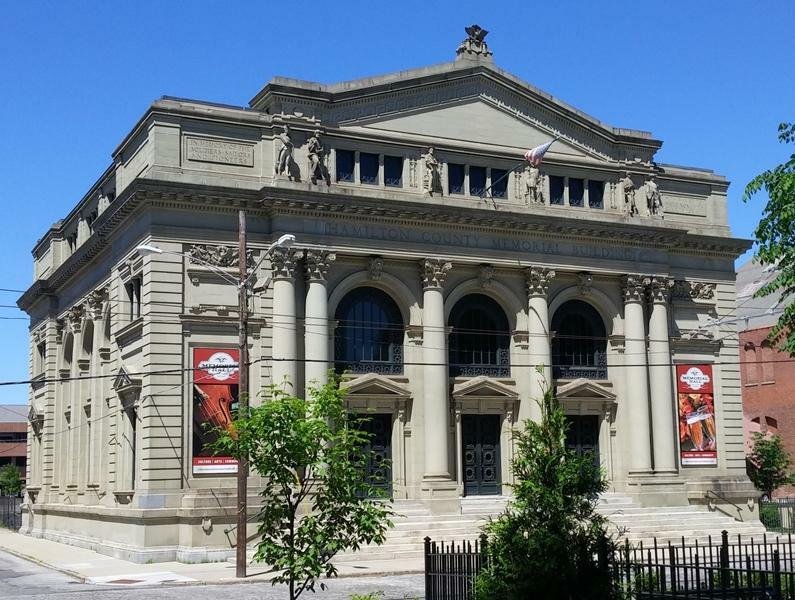 Memorial Hall can sometimes be overshadowed by Music Hall. But like its larger next-door neighbor in Over-the-Rhine, the performance space is also about to be updated. More places to get a drink in Downtown Cincinnati? Cincinnati Council could vote Wednesday on proposals to bring more liquor licenses to Downtown. 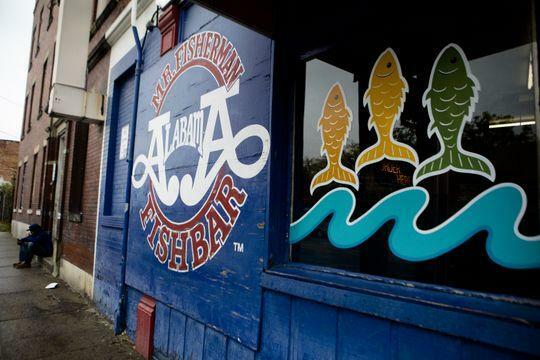 The city would set up two new community entertainment districts that could allow for 21 additional bars. Attorney Brad Thomas described how the districts work Monday during city council’s Neighborhood committee meeting. For more than 160 years, the YMCA of Greater Cincinnati has worked to improve our community through a wide variety of both youth and adult programs. Joining us to discuss the history and current mission of the organization and talk about the Y’s many youth programs are YMCA of Greater Cincinnati President and CEO, Sandy Walker, and ​Trish Kitchell, vice president of Youth Development. There is a new plan to redevelop the old Pogue's garage at the corner of Fourth and Race in Downtown Cincinnati. Final development details were worked out over the weekend and the full city council could approve the deal Wednesday. 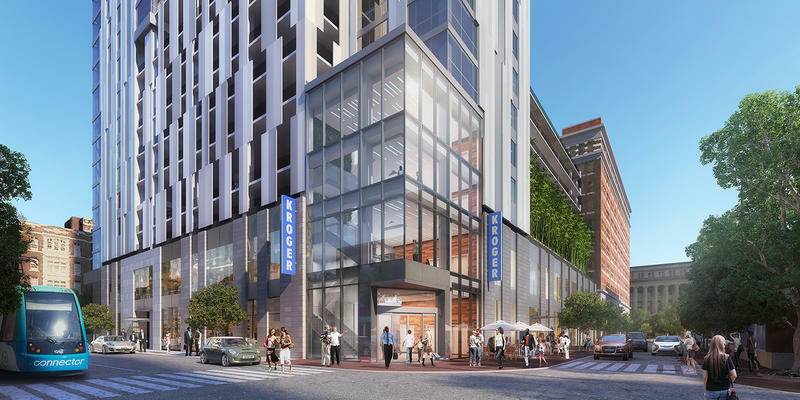 The proposal calls for 3CDC to build and operate a 925-space parking garage with 25,000 square feet of street level retail space. The offices of dunnhumby USA are still under construction but the parking garage beneath those offices is open. 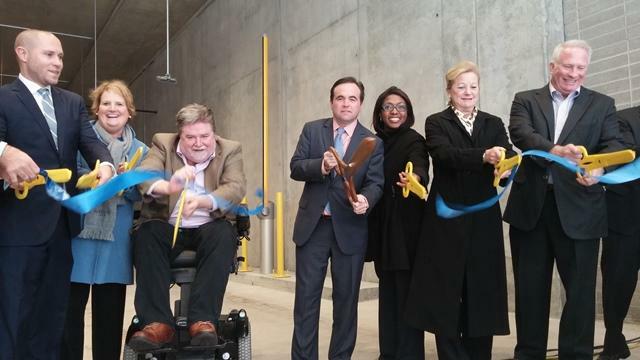 City leaders cut the ribbon on the 1,000 space garage Monday morning. Construction on the project at 5th and Race began in January 2013. The building includes six floors of parking and three floors of office space, with retail on the ground floor. The president of PNC Bank, Kay Geiger, calls the project "transformative." Cincinnati council's budget and finance committee voted today (Monday) to give control of 35 properties in Over-the-Rhine, mostly north of Liberty Street, to the Cincinnati Center City Development Corporation for re-development. The Over-the-Rhine Community Council opposed giving control of the properties to the organization, also known as 3CDC. 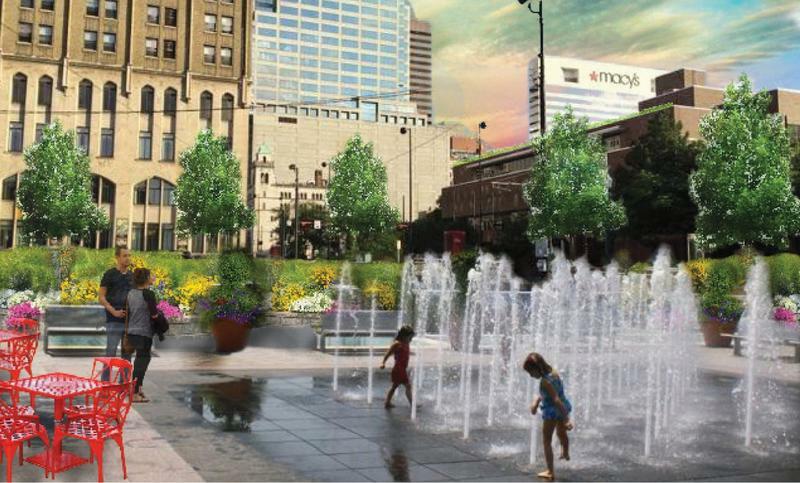 The council argued that 3CDC already has too much control over development in Over-the-Rhine. The World Cup is in full swing in Brazil. The United States plays its first match Monday against Ghana. 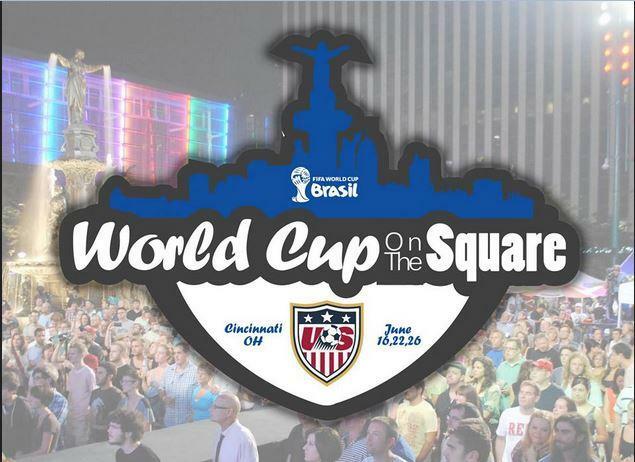 Development group 3CDC and the Cincinnati Saints are hosting a watch party on Fountain Square. Brittney Carden says 3CDC is seeing growing interest in the sport. The 2014 MidPoint Indie Summer lineup has been announced. 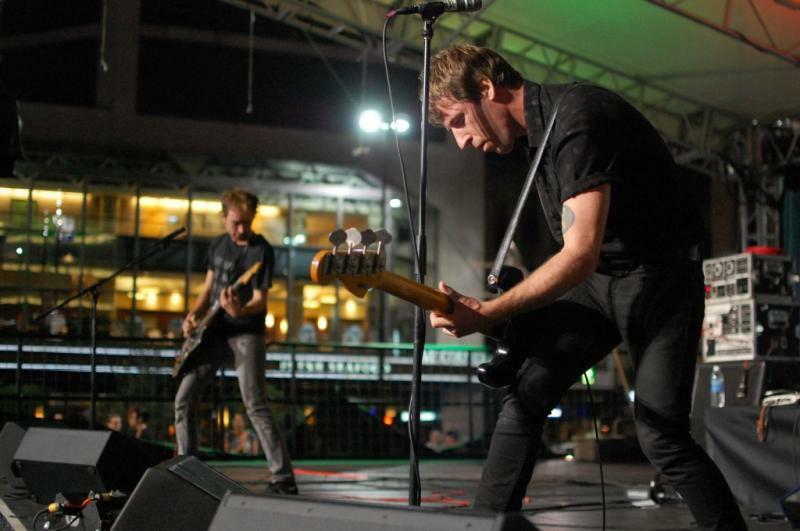 The free, outdoor concert series organized by 3CDC and sponsored by the MidPoint Music Festival takes place Friday nights May 30 through August 29 on Fountain Square and features many of the bands that make the local music scene great.